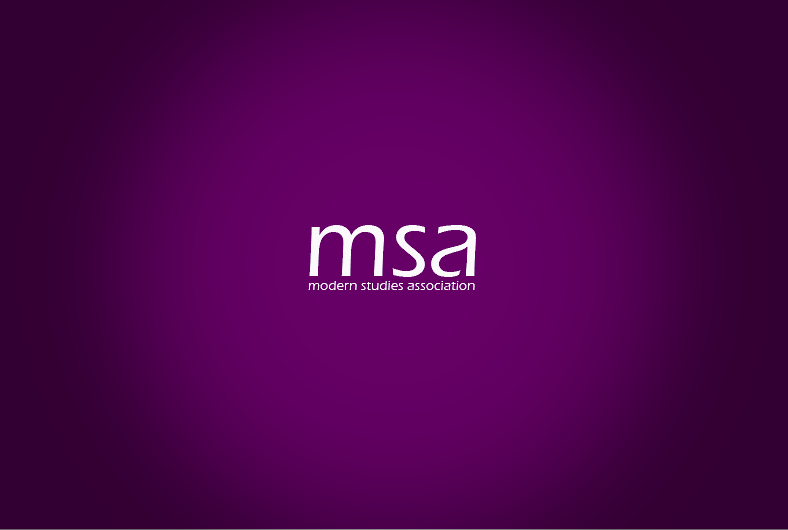 The Modern Studies Association is governed by a constitution which sets out the powers and roles for each member of the National Committee. Any member of the Modern Studies Association can attend meetings of the National Committee and seek election to any of the office bearer positions. Members of the National Committee act to steer the direction of the Modern Studies Association, and do so on a voluntary basis. Several people were also elected to serve as Trustees of the Modern Studies Educational Trust (MSET). The current Trustees of MSET are: Gordon Black, Pamela Manley, Kirsty Wark and Alan Clements.